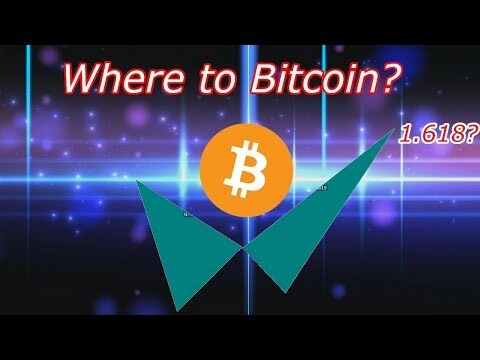 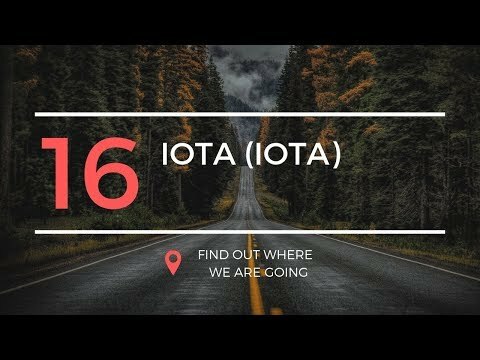 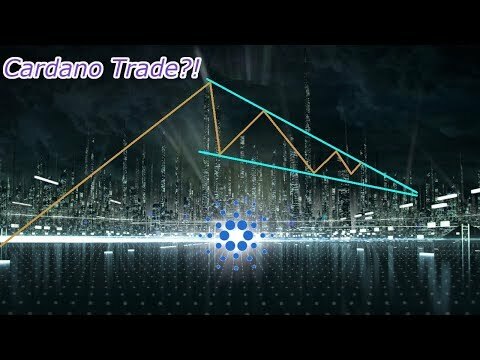 In this video I take a look at Cardano to the US Dollar Tether on the 4 hour time scale. 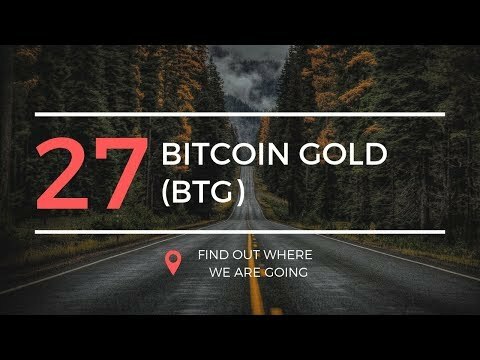 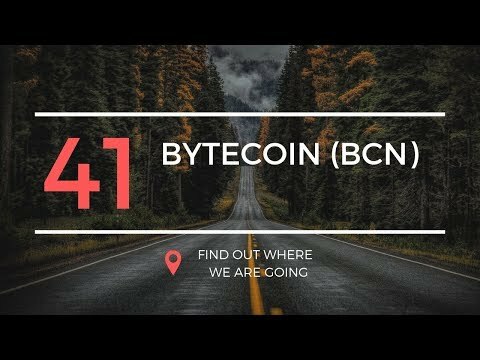 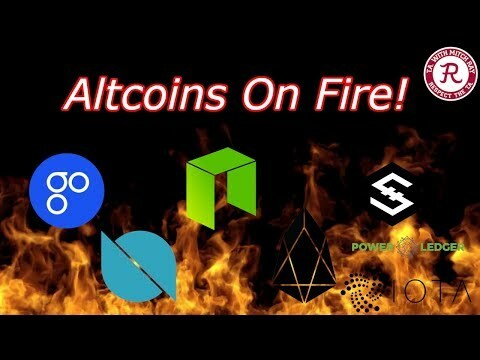 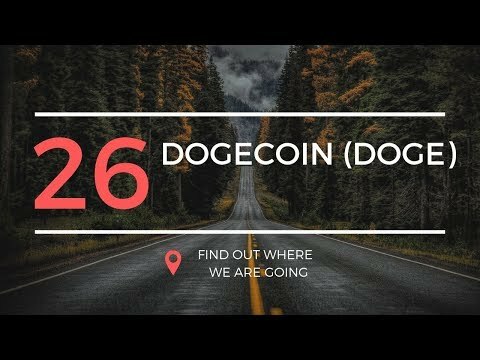 Crypto technical analysis and crypto news. 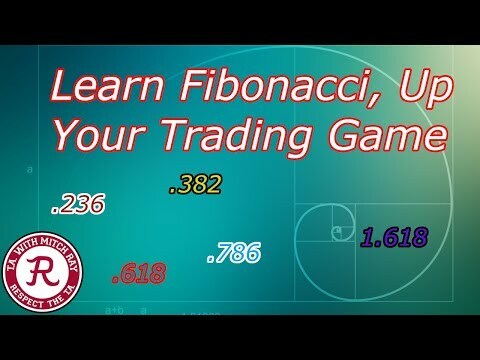 In this video I break down the rudimentary aspects of Fibonacci and how to practically use them in all markets. 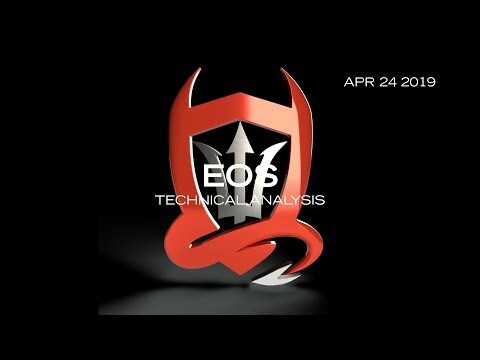 Technical analysis and crypto trading.